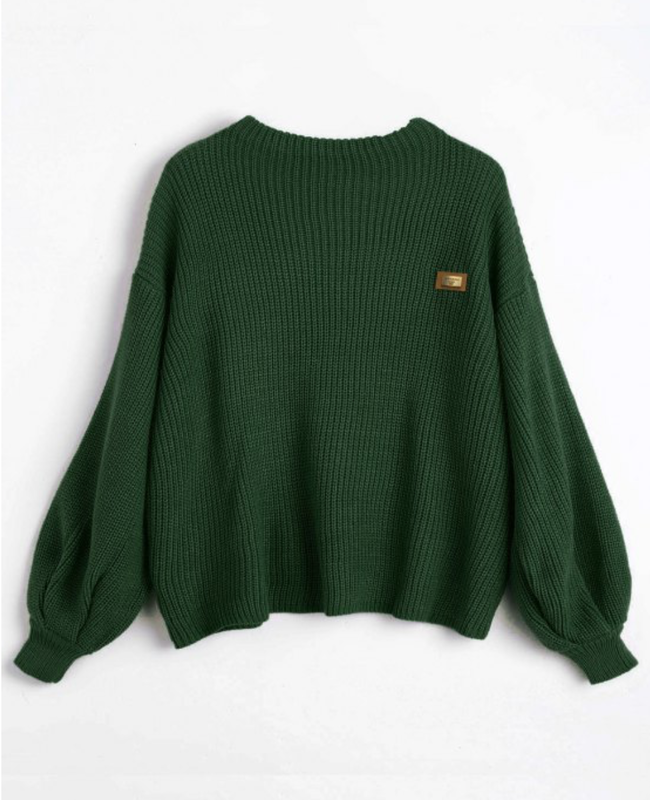 Today I decided to make a little wishlist with one of my favourite colors ever - emerald green. 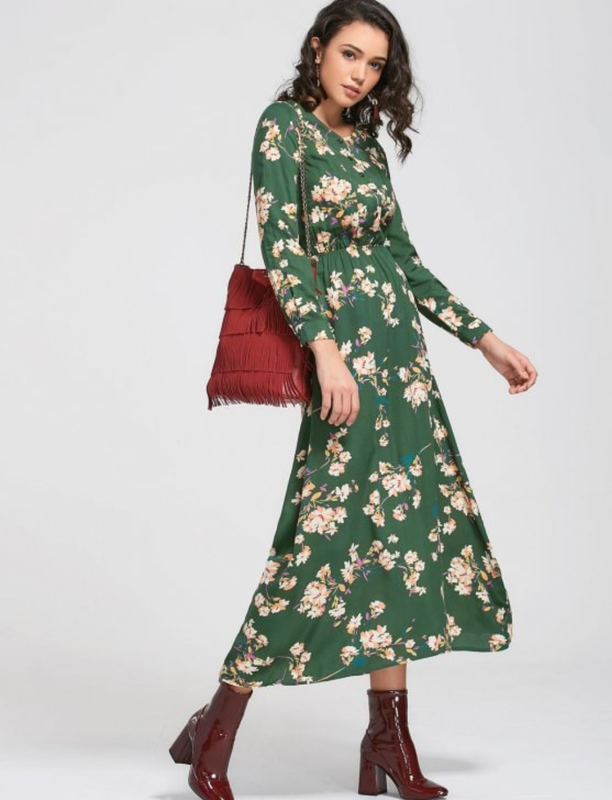 I'm so happy that this color is a huge trend right now, and I would say that it's the color of the season, together with red. There is just something about this beautiful jewel tone that always attracts me. I feel like I generally don't see people wearing this color a lot, so I'm excited that I see it so much everywhere now. 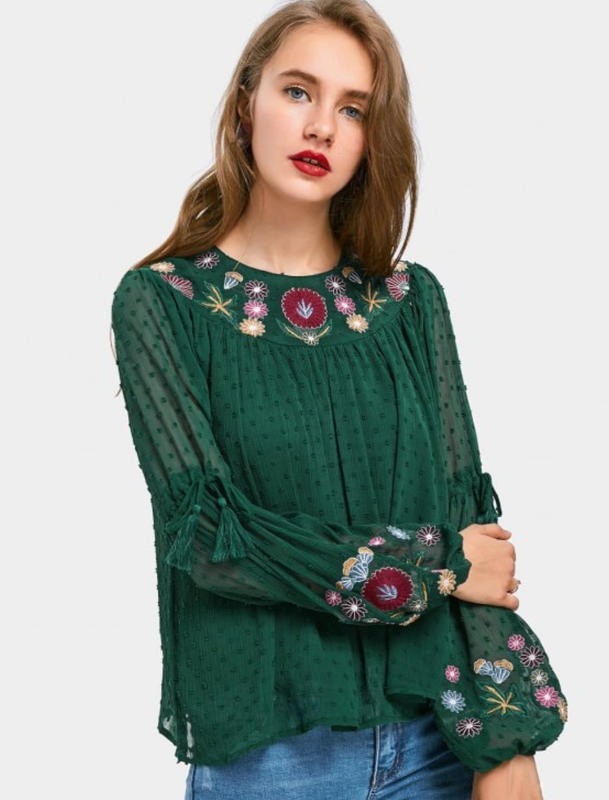 The other day I was checking out what's new on Zaful, so I decided to look for some emerald pieces. I found many gorgeous items, and I picked a few to share with you. Which one is your fave?